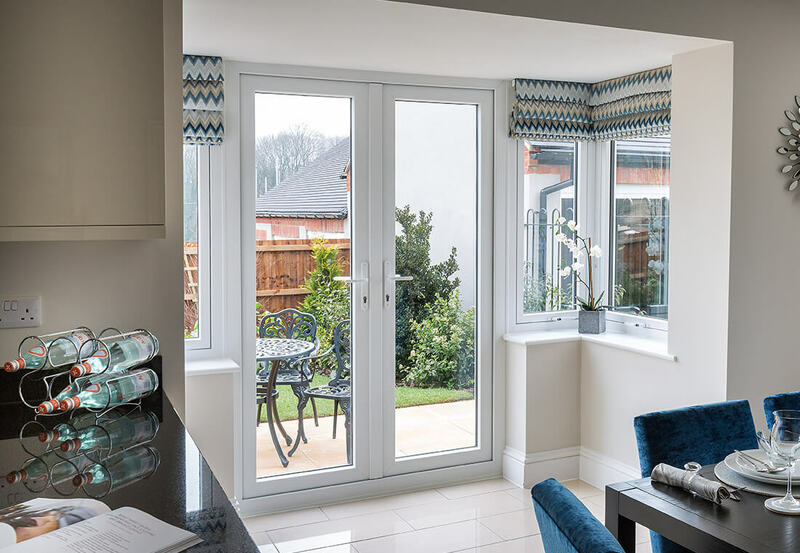 French doors have been expertly connecting West Midlands indoor and outdoor spaces together for decades and their popularity carries on growing. Offering gorgeous slim lines alongside a fantastically flush finish, they’re also incredibly resistant to warping, discolouring and cracking. At Leamore Windows, we have two uPVC French door styles on offer; the classic Eurologik range & the contemporary Modus range. 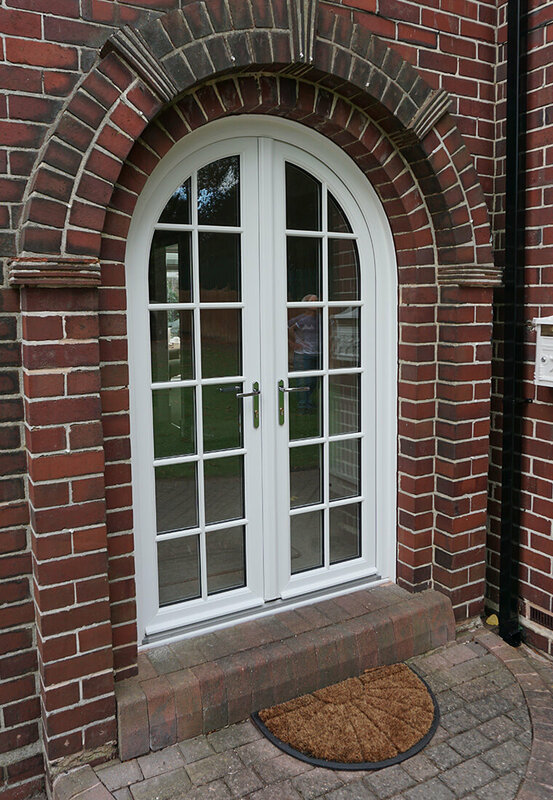 The Eurologik French door option provides West Midlands homeowners with classic and simplistic uPVC contours. Whereas the Eurocell Modus range provides a true alternative to aluminium and timber window products, creating a more modern feel with contemporary slim sightlines and superb thermal performance offerings. Offering a continental atmosphere, our French doors enhance rooms with a view. 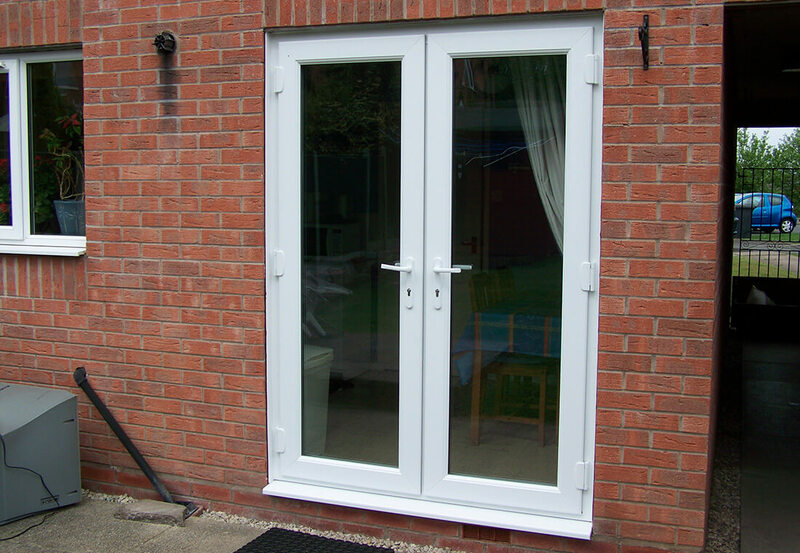 French doors bring the outside in with ease and finesse, whilst offering a real air of multicultural sophistication. Transforming any West Midland home and enhancing everyone’s lifestyle that resides there, it’s easy to understand the appeal of a brighter, lighter and more spacious environment. Prestigious accreditation by the BBA, BSI and Secured by Design bodies. 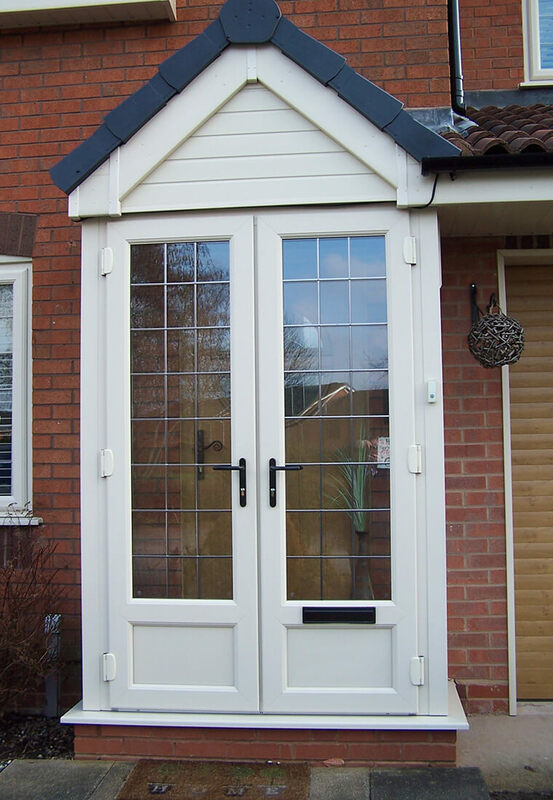 Sourcing only the very best French door products, these uPVC wonders offer solid protection against intruders ideally combined with peace of mind 24 hours a day, 365 days a year. Never compromising on security, they’re manufactured to the highest safety & security standards. Cleverly blending with any environment they’re applied to, we are dedicated to selling environmentally responsible French door products. 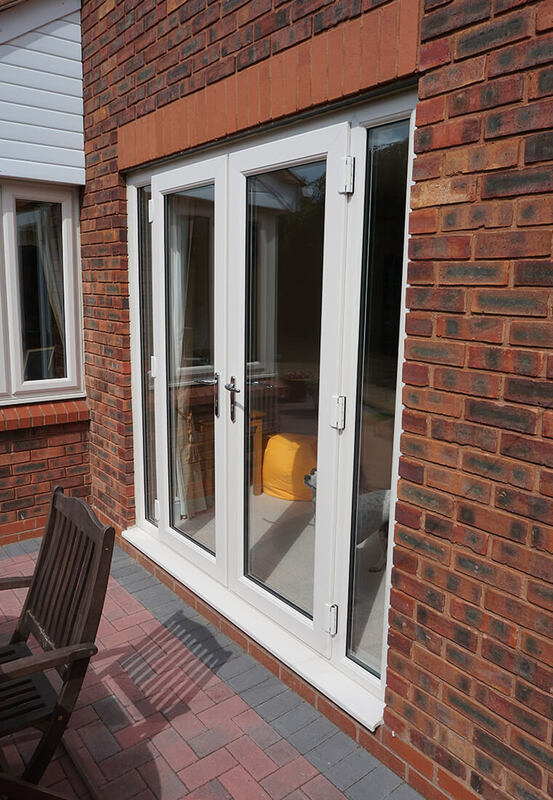 With research revealing that 95% of ‘post-consumer’ or end-of-life uPVC doors can be sustainably recycled and a notable official product life of 35 years (BRE) and a lot longer unofficially, we believe that uPVC is the best choice for everyone. 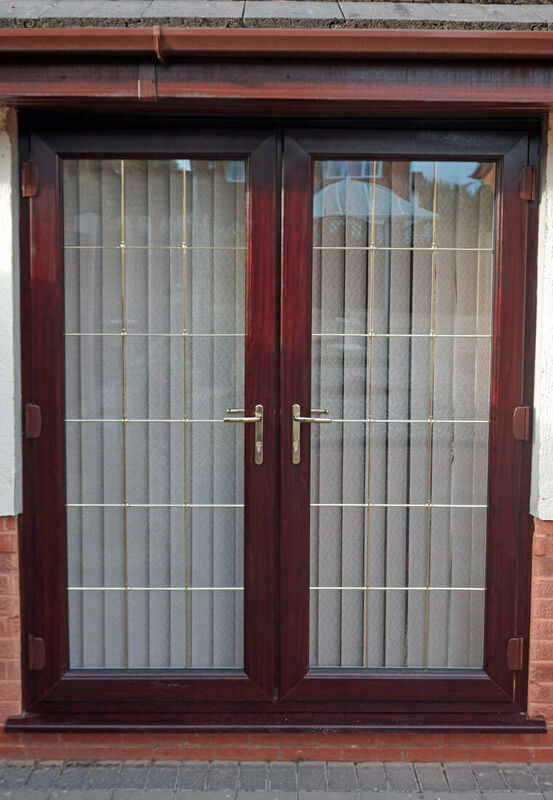 Imprint your own individual style onto your new uPVC French door, with a wide range of finishes to choose from. Unearth a plethora of technical details on our first-class French door ranges, by browsing through the following brochures. 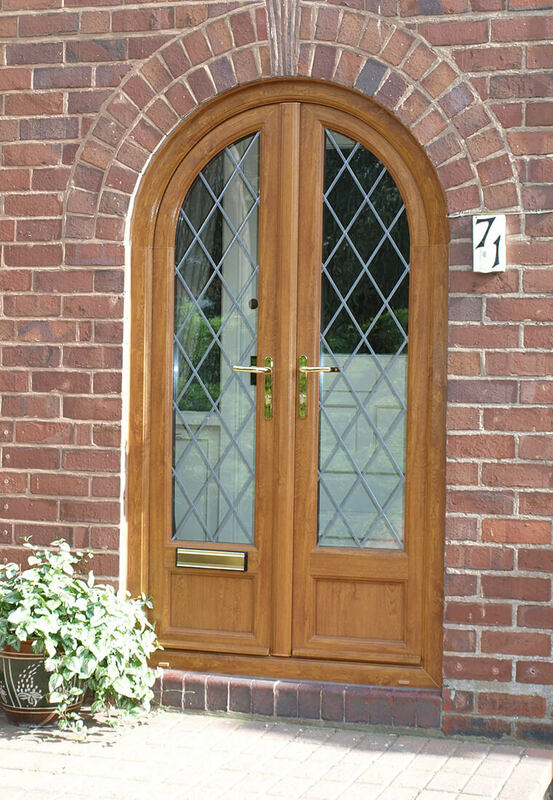 Before visiting our Walsall showroom, have a browse through our impressive French door installation samples.